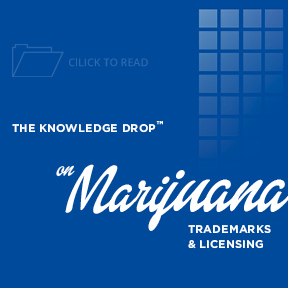 The The Knowledge Drop and Toolkit documents are for information purposes only and do not constitute legal advice. Your trademark is your brand and your first opportunity to show the world who you are and what you believe. Choose a mark capable of embodying your promise to your customers. Remember, words have meaning. Select a brand that conveys the message you want. 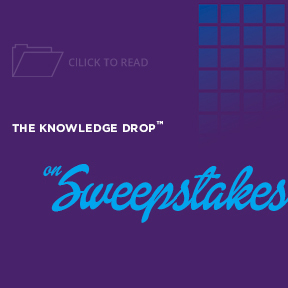 Sweepstakes are “games of chance.” That means consumers must be able to enter without paying and the winner must be chosen at random. If the promotion relies primarily on someone’s skill, it’s a contest and will be governed by different laws. 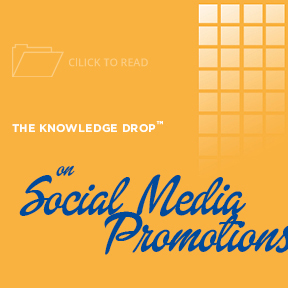 Whether you’re considering a viral sweepstakes on Facebook, a best-in-show contest on Pinterest, or a re·gram giveaway on Instagram, most social media sites come with their own promotions guidelines. 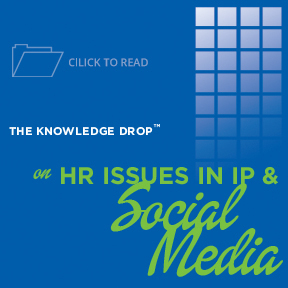 In addition to state and federal regulations governing promotions, social media platforms may place additional burdens on companies. Want to require someone to tag their friends for an entry? Don’t try that on Facebook. She can always Say “No”. Sending a subordinate a friend request could create a situation where the employee feels s/he has no choice but to comply, and that could spell “harassment.” While many employers and employees digitally socialize in practice, consider keeping a friendly relationship confined to the work place. Several states’ laws require a written agreement between the CCV and the charitable organization that will benefit. These state laws also mandate the agreement include specific terms and obligations. 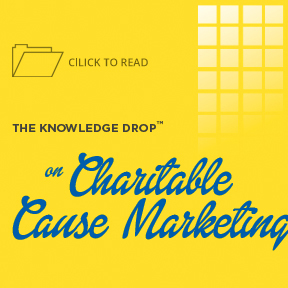 Moreover, the charity may not want you, and your company could find itself at the wrong end of a trademark or unfair competition lawsuit. You’ve determined you’ve had a breach. Before taking any action to notify users of a security breach issue, confirm the source and method of the breach are completely understood, and the vulnerability is eliminated. 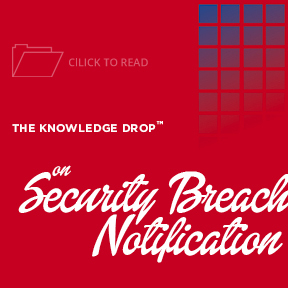 Once you’re confident the same breach cannot be repeated and the potential for similar breaches has been eliminated from the system, you’re ready to consider customer notification. Your Brand Is Your Competitive Advantage. Think Broadly. 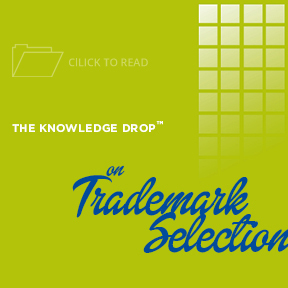 Trademark rights are not limited to your brand or logo. Consider that color schemes, uniquely crafted packaging, shapes, sounds, scents, even holographic images are protectable. Seeking broad protection for your intellectual property will increase your brand’s value at the corporate level and to the consumer. 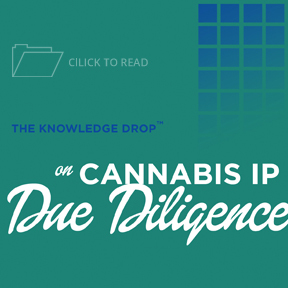 From branding to licensing to labeling, the cannabis industry is filled with landmines. Before investing, consider: the strength and protectability of the target’s brand(s), potential legal claims against the target, and whether the target has the appropriatae license agreements in place.